I’m amazed that BlackBerries are still around…..
Verizon Wireless and Research In Motion (RIM) today announced the BlackBerry® Curve™ 9310 smartphone, a stylish new smartphone for socially-connected customers. 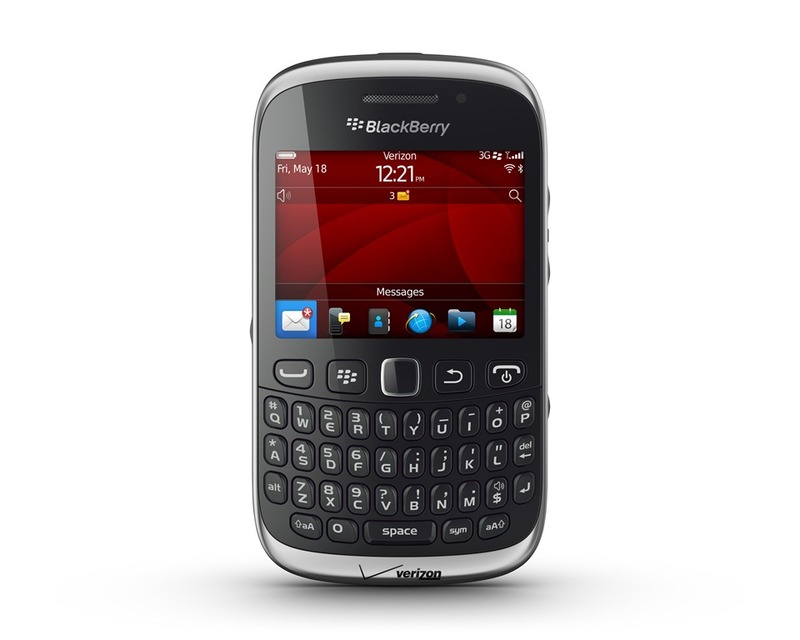 The new BlackBerry Curve 9310 smartphone will be available online at www.verizonwireless.comstarting July 12 and will be in Verizon Wireless Communications Stores in the coming weeks for$49.99 after a $50 mail-in rebate with a new two-year customer agreement. Customers receive the rebate in the form of a debit card; upon receipt, customers may use the card as cash anywhere debit cards are accepted. 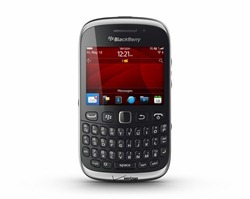 New customers who purchase the BlackBerry Curve 9310 will need to subscribe to a Share Everything plan starting at $80 monthly access for unlimited talk and text messaging and 300 MB of data. Customers can visit www.verizonwireless.com/shareeverything for additional information on data plans. For more information on Verizon Wireless products and services, visit a Verizon Wireless Communications Store, call 1-800-2 JOIN IN or go to www.verizonwireless.com. Business customers can contact their Verizon Wireless Business Sales Representative at 1-800-VZW-4BIZ.